One of the twentieth century's enduring works, One Hundred Years of Solitude is a widely beloved and acclaimed novel known throughout the world and the ultimate achievement in a Nobel Prize-winning career. Love and lust, war and revolution, riches and poverty, youth and senility, the variety of life, the endlessness of death, the search for peace and truth-these universal themes dominate the novel. 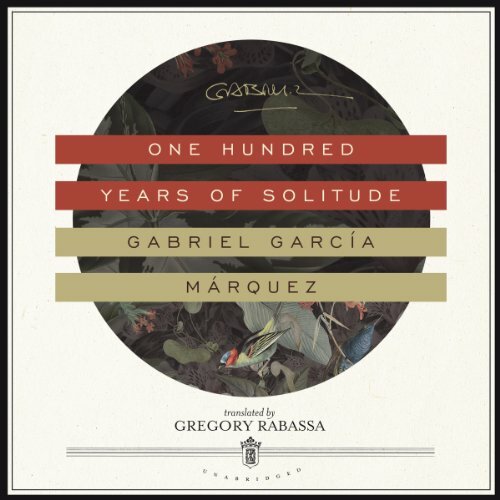 Alternately reverential and comical, One Hundred Years of Solitude weaves the political, personal, and spiritual to bring a new consciousness to storytelling. Translated into dozens of languages, this stunning work is no less than an account of the history of the human race.